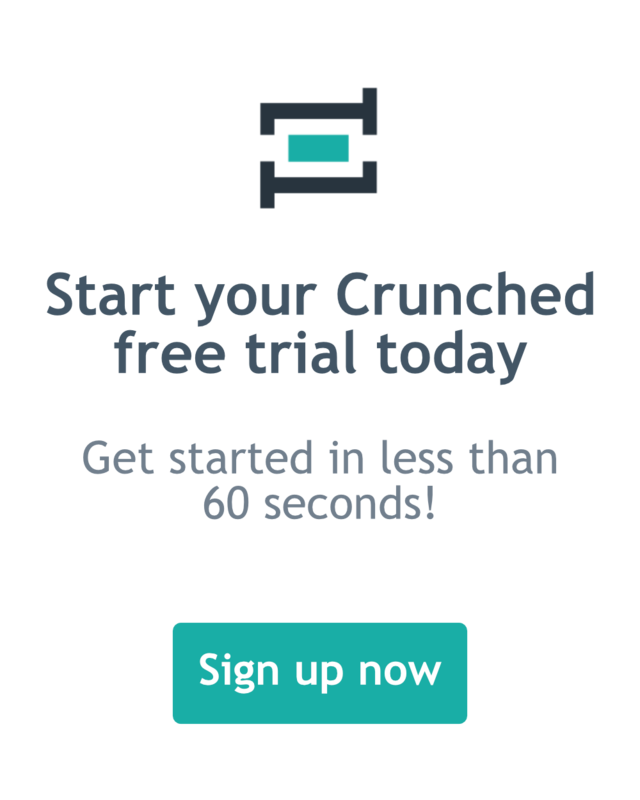 This article is designed for Square users that need to import sales data into Crunched. The instructions below provide details of a sample clients import with unique account mappings. Note: Be sure when importing your journal entries you appropriately map your revenue, expense, asset, and liability accounts to your specific chart of accounts. Importing sales data may be completed daily, weekly, monthly, quarterly, or annually. Determining the frequency at which you should import sales will depend on the level of insight into your business you would like to gain. While Square maintains all of your sales data, Crunched maintains all of your purchases and operating expense data. For better insight into profit margins, income trends, and cash flow analysis, it is best to import sales data on a more frequent basis, perhaps weekly or monthly. 1. Log into your Square account and select "Sales" from the left navigation, then select "Sales Summary". 2. Select the date range from the date picker. This will update your reports below to show your sales data for the defined period. 3. Download the Crunched, Square journal entry import template, here. 4. Enter the data into the Square import template. Remember in the template, positive numbers are debits and negative numbers are credits. Save the excel file. Note: Be sure the account numbers match your unique chart of accounts. For assistance with postings it is best to discuss these items with your bookkeeper, accountant, or CPA. 5. Within Crunched, select "Journal Entries" from the main navigation, then select "Import". Select "Upload File", select the saved Crunched.Square import template, then select "Upload". For details on how to import your journal entry file, click here.